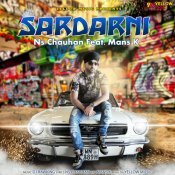 Yellow Music are proud to present the brand new single released by NS Chauhan entitled “Sardarni” featuring Mans K!! 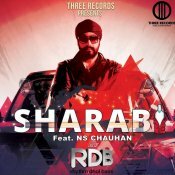 Three Records are proud a brand new version with NS Chauhan of the hit single “Sharabi” originally by RDB! Available for FREE DOWNLOAD!! ARE YOU NS Chauhan? Contact us to get a featured artist profile page.